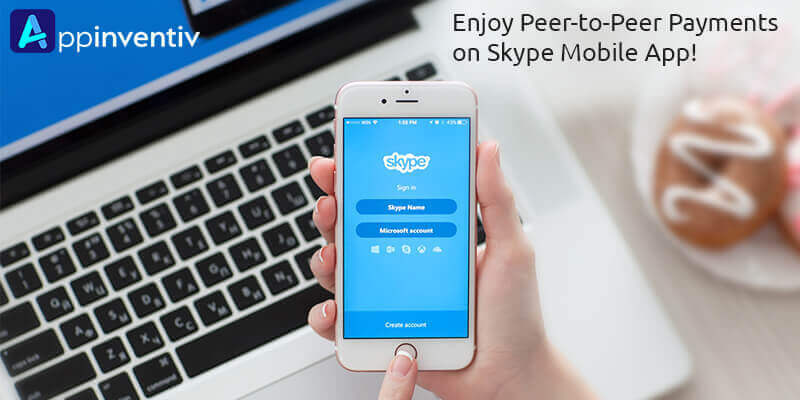 Enjoy Peer-to-Peer Payments on Skype Mobile App! How do you pay shopping bills, grocery purchase or share of a dinner bill? Your answer would surely be- via the mobile app! 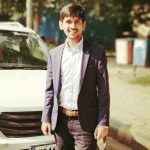 True, the mobile applications have transformed our lives by providing features like in-app payment, in-store payment or pay via messaging apps & virtual assistants. Peer-to-Peer payments are getting popular! Individuals are more comfortable in paying online, no matter which part of the world you go. People are extensively using it; After all, it allows one to make a payment anytime, anywhere using your smartphone. And this is the reason, today every company is working on integrating the peer-to-peer payment feature in its mobile app & thus, take the perks of the marketing trend! One such app is Skype app! The Skype mobile app is no more a messaging and video chat! The Skype’s parent company Microsoft has been working to make it better and so engage a larger audience. In June, Microsoft redesigned the Skype app to make it enticing to use just like WhatsApp, Snapchat, and other messaging apps. It has included features like status display for contacts on the home screen and shares content from other apps in Skype conversations. And now, it has introduced the ‘peer-to-peer’ payment option. This feature will be available on the updated Skype mobile application on both Android and iOS devices. It will make it possible to perform national and international payments, but for personal purpose only. That means payment for good or services will not be entertained by this messaging platform yet. To use the ‘Send Money’ feature, you have to swipe right while chatting with the person you want to transfer money. Then, tap on ‘Send Money’ option. When trying it for the first time, it will ask for your location. This is because this new feature of Skype app is available in just 22 countries right now. So, if you and receiver are in any of these 22 countries, then only you can enjoy this feature. This list of countries includes U.S. Canada, Belgium, United Kingdom, France, Italy, Germany, Netherlands, Spain, Austria, Ireland, Portugal, etc. Once the location is shared, you can link your Skype profile to PayPal account. In case you don’t have any PayPal account, you can create one on the same screen. When you have entered all the details, you can easily transfer money. 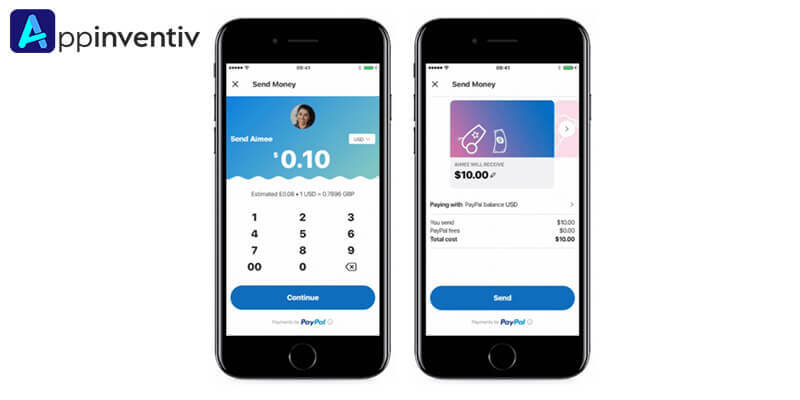 As per our app developers, the Skype app does not demand any setup fee, but yeah the PayPal may charge transaction fee depending on the location, payment method and currency. See, how easy it is now! Another amazing thing is that users need not re-enter their account details for making another transaction. The perks of the Microsoft’s messaging platform is not just for senders, but also for receivers. According to our experts, this mobile application automatically shows the option of sending money in the form of converted currency to the senders. This means the receiver need not worry about converting currency once got. Secondly, when one gets money, he can see the money card in the chat and can choose the ‘Collection’ option to transfer it to his PayPal account. In case you are not using the updated Skype client, you will get a message in the Chat window with a link to Skype’s website. You can get the transferred money by clicking on the link and following the further procedure. The mobile payments are gaining high traction in the market. Such features are helping users and marketers to enjoy seamless transactions, not just for online shopping but also for in-store shopping. In fact, a wider range of companies are driving towards peer-to-peer payment features and are hiring the top app developers for the same. If you also want to take your business to the next level via integrating such features into your mobile app, get in touch now! We, at Appinventiv, have a must-have team of tech geeks who have created 230+ ‘award-winning’ apps till date. Our experts have developed mobile applications for various industries like healthcare, real estate, finance, travel etc. They are well-familiar with the market trends and use the cutting-edge technologies to deliver nothing less than the best!